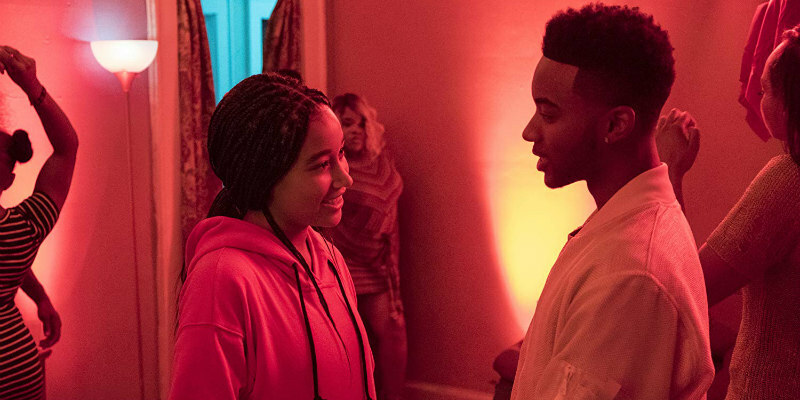 Did You Win Acclaimed Drama THE HATE U GIVE On DVD? The Hate U Give is based on the critically acclaimed New York Times bestseller by Angie Thomas and stars Amandla Stenberg as Starr, with Regina Hall, Russell Hornsby, Issa Rae, KJ Apa, Algee Smith, Sabrina Carpenter, Common and Anthony Mackie. 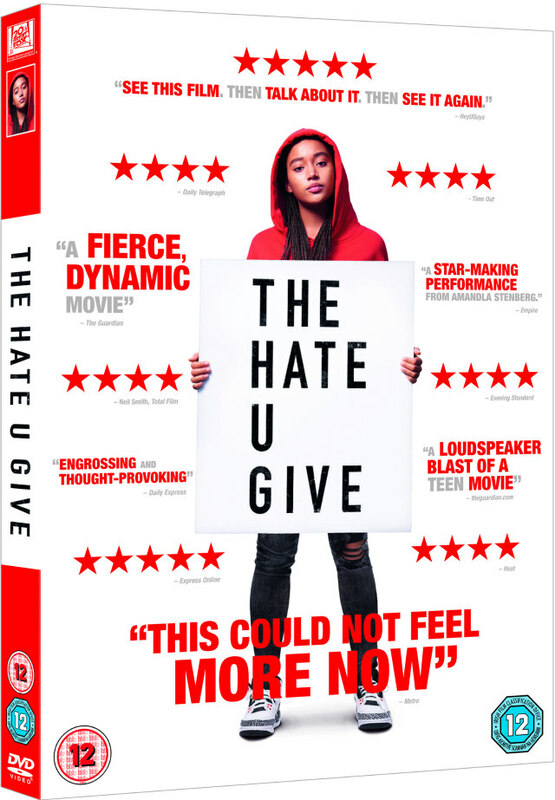 THE HATE U GIVE ARRIVES ON DIGITAL DOWNLOAD ON 14TH FEBRUARY AND DVD ON 18TH FEBRUARY.